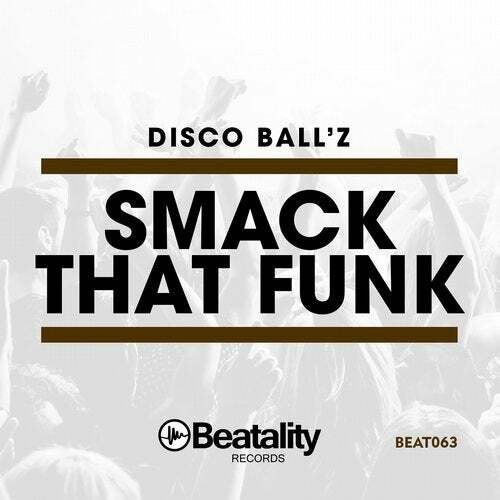 Since 2012, Disco Ball'z has been releasing groovy jackin house bombs on Beatality and here we go again! Smack That Funk is fat dirty house groover ready to uplift your DJ set! It's all about the beats!